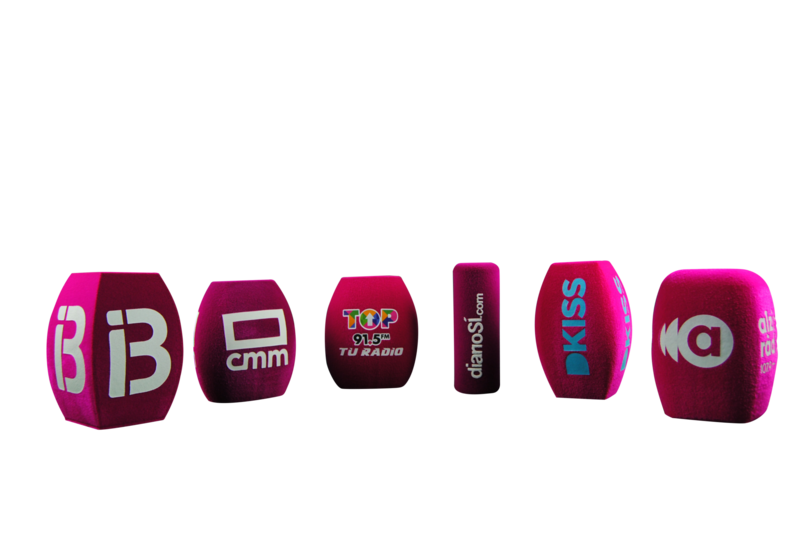 Make your Ads and increase your visibility in the world. 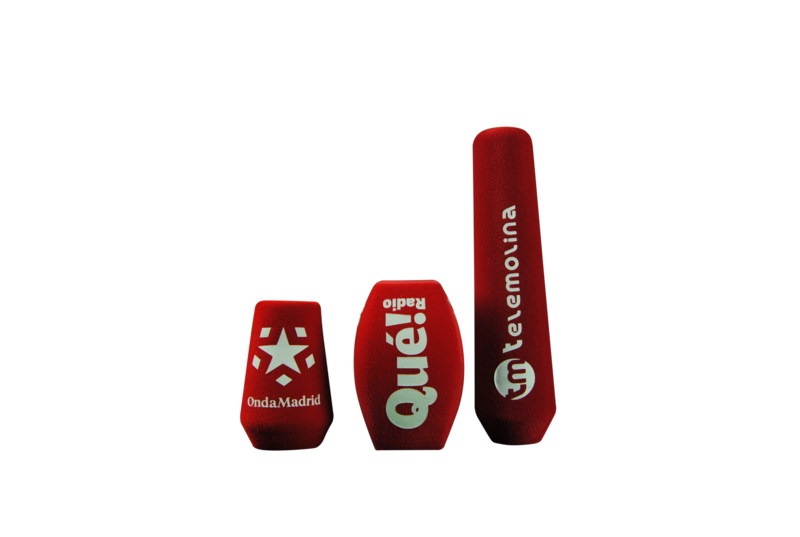 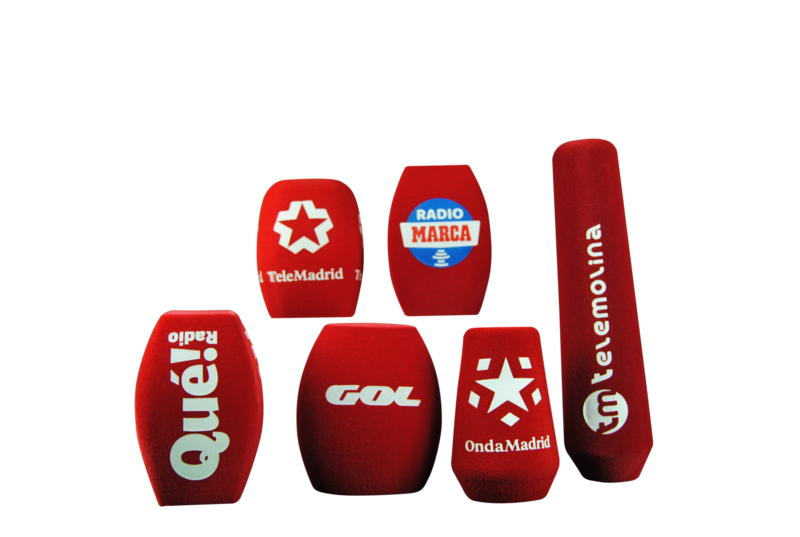 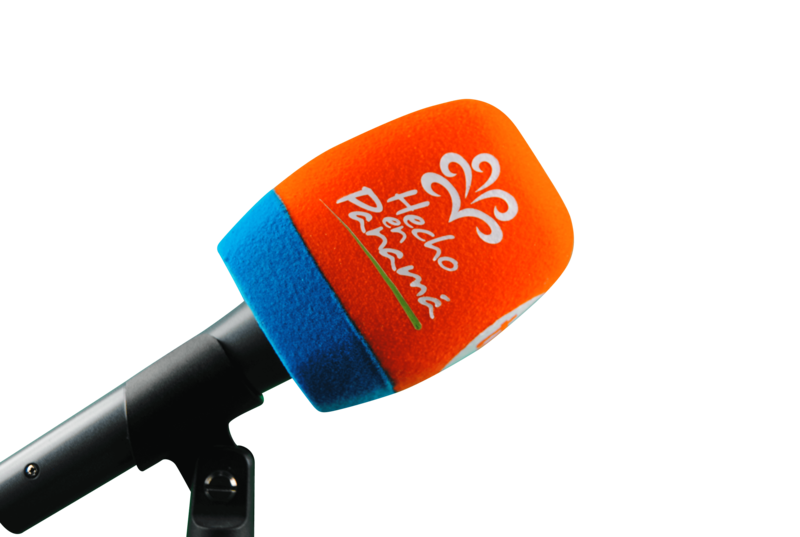 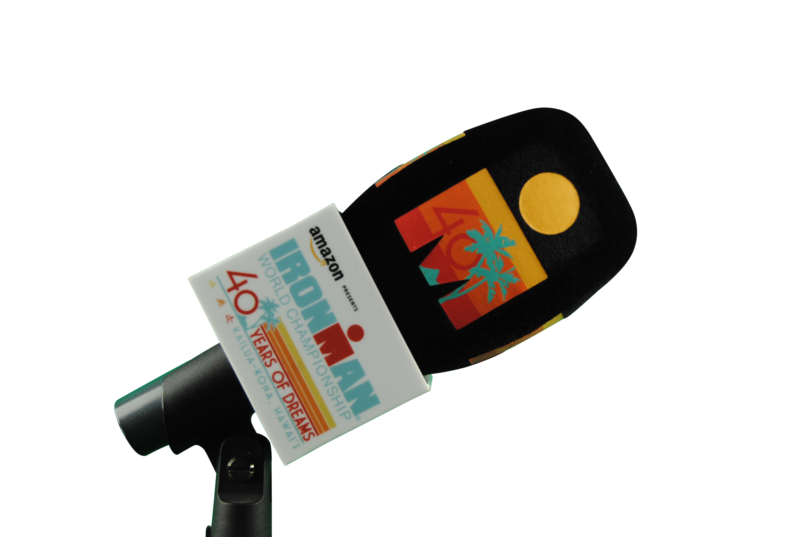 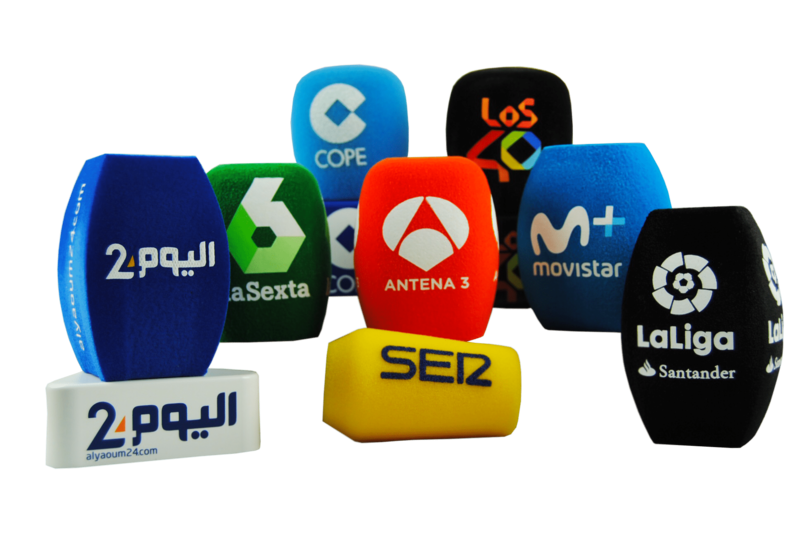 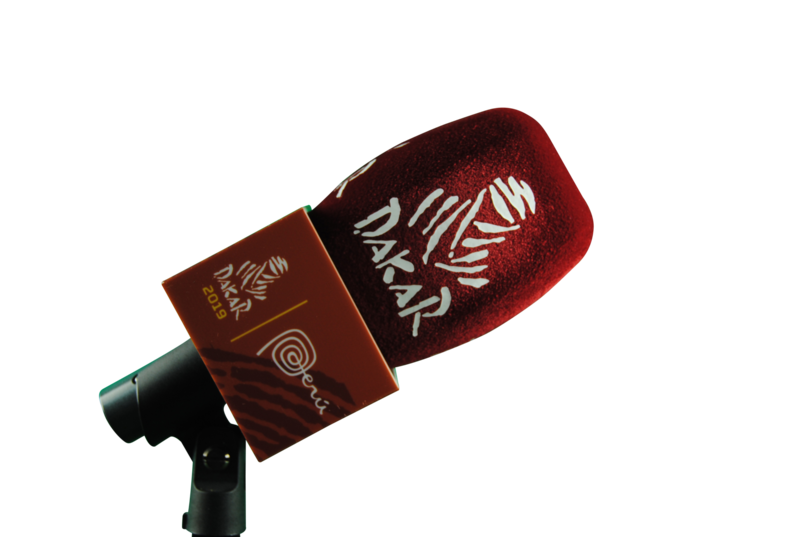 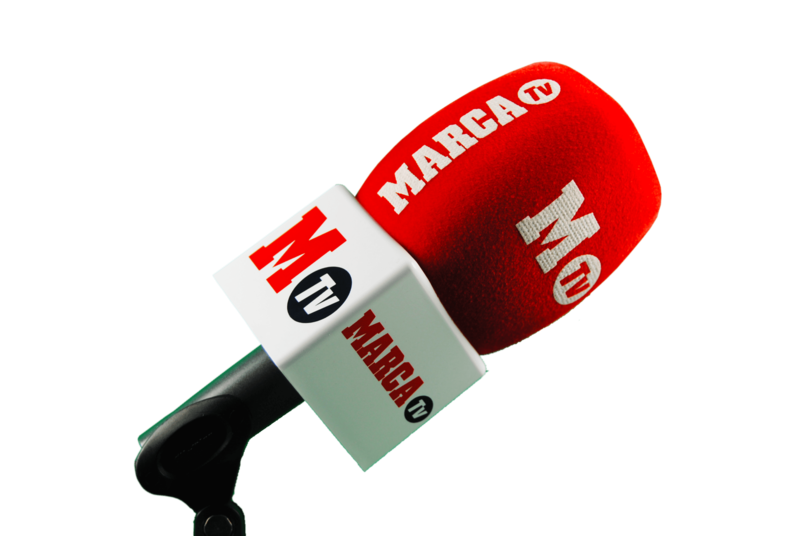 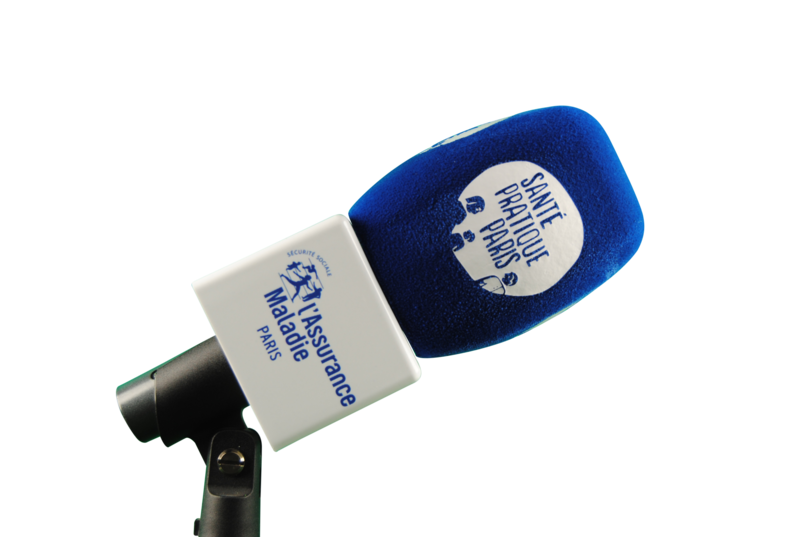 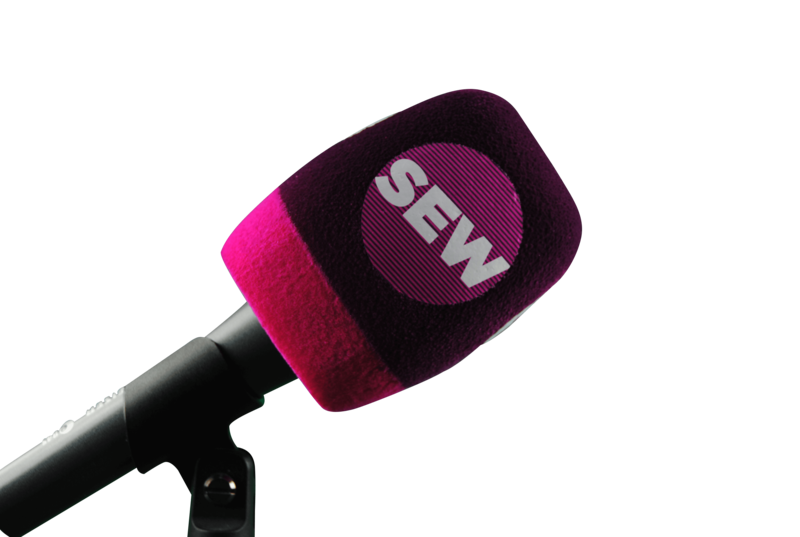 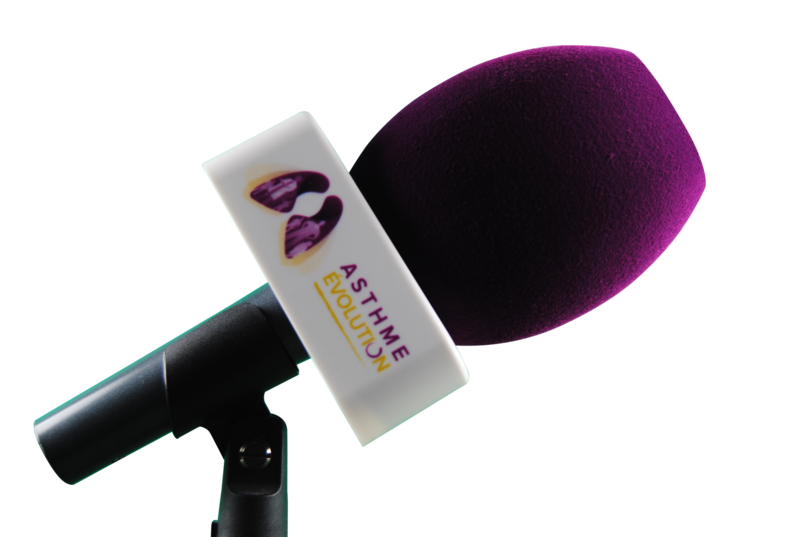 Sofymic a Spanish company handles customize of all kinds of accessories for microphones like: Windscreen, Flags, Corporate screens, with your color and your logo. 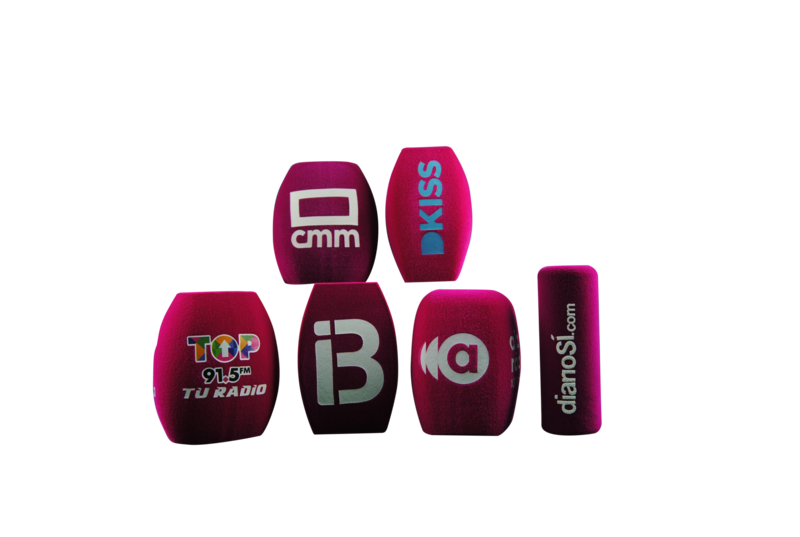 Make your ad and increase your visibility in the World.